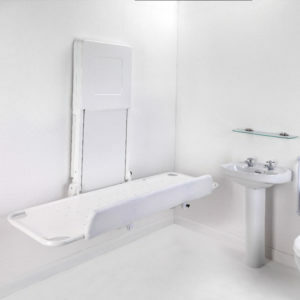 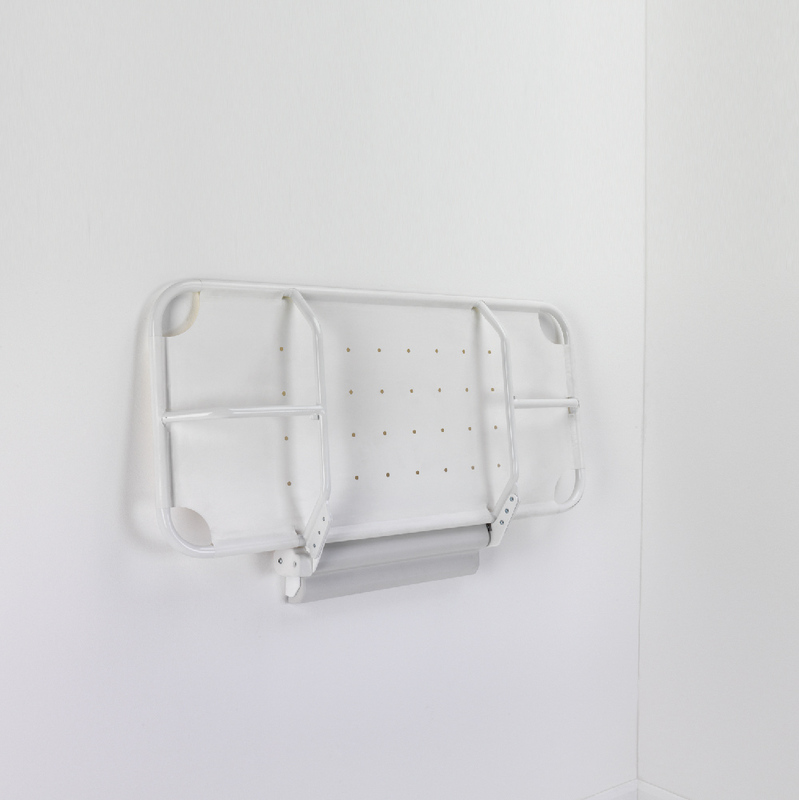 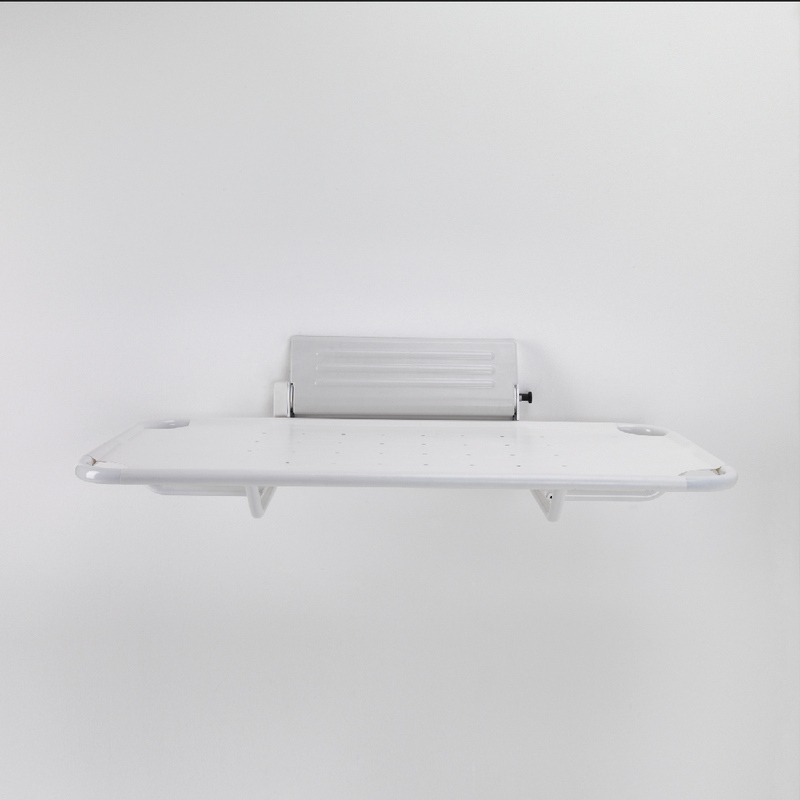 The wall mounted Shower Stretcher and Changing Bench is Fixed Height and our entry-level product and an economical washing and showering solution for the user. 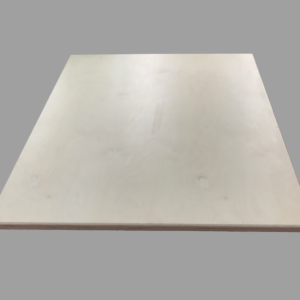 This durable and slimline product represents real value for money. 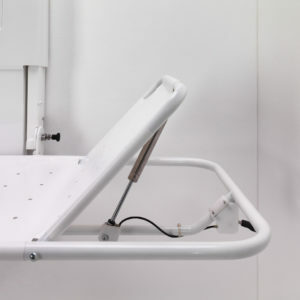 The Shower Stretcher and Changing Bench Fixed Height is designed to allow the washing or showering of the user whilst in a horizontal position. 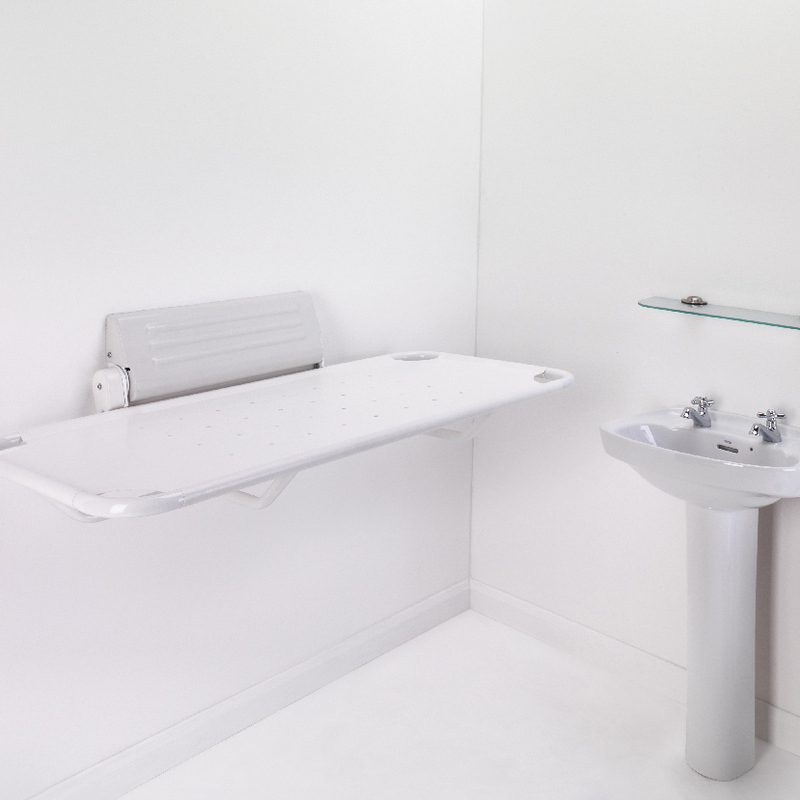 It can be fixed directly above a bath making it the perfect solution for the home. The Shower Stretcher and Changing Bench Fixed Height, along with all of our shower stretchers, can be enhanced with the optional integral vinyl headrest. 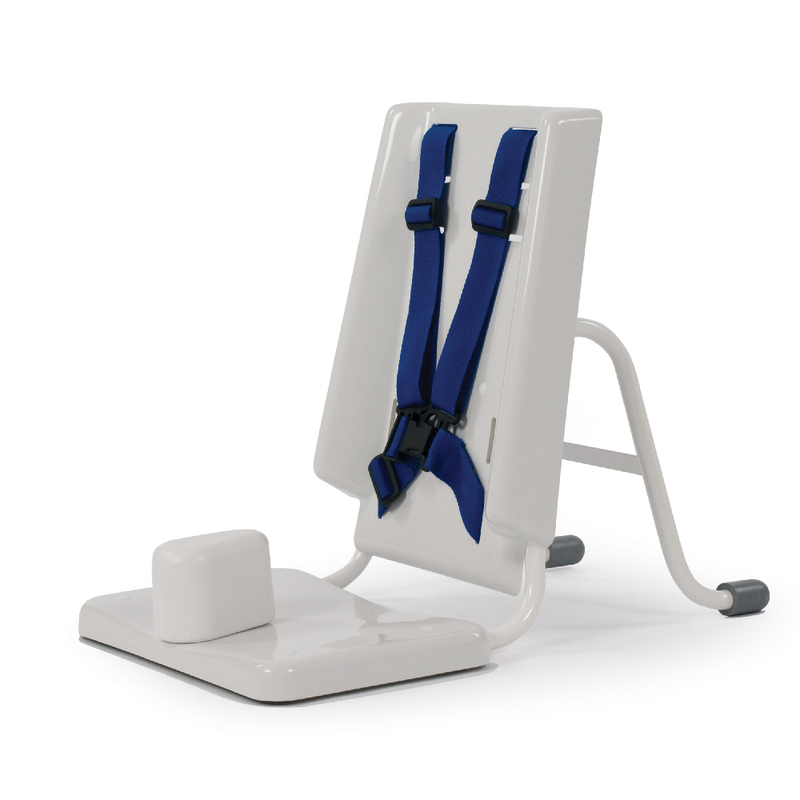 The headrest features a paddle lift adjustment, which allows it to be locked securely into the desired position. A optional safety guard is also available, of which we recommend for that additional safety aspect for the user.